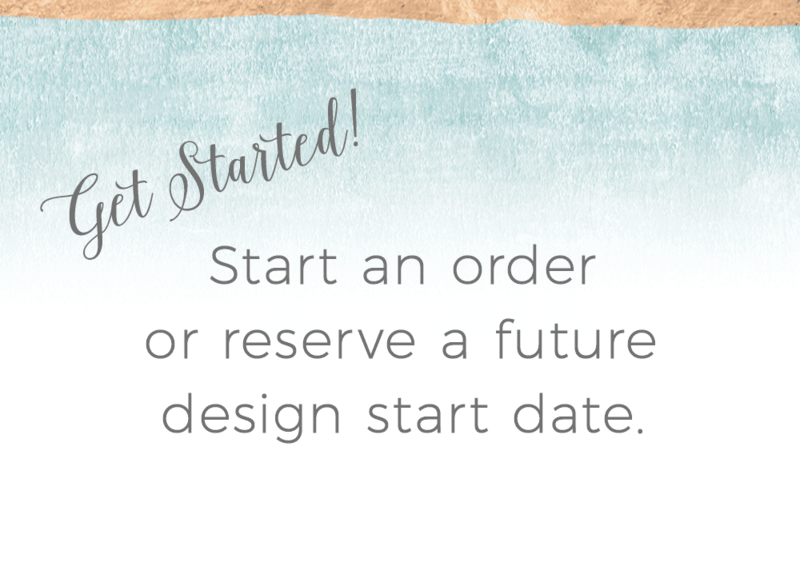 Linda liked my previous boarding pass invitation designs, but wanted hers to be more traditional and formal while still incorporating the travel theme. Her color scheme of ivory and gold with orange coral accents made a great combination of elegant with a touch of fun. 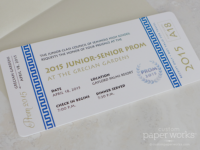 This style plane ticket invitation would also look amazing printed with some Gold Foil, or Letterpress.